Delivers 13% more power: The reliable mHawkD70 engine ensures a peppier drive with 52.5 kW (70 bhp) power and 195 Nm torque. 7 seater with better cushioning – It has the same interior space as the current Bolero, offering 7 seats with better cushioning. 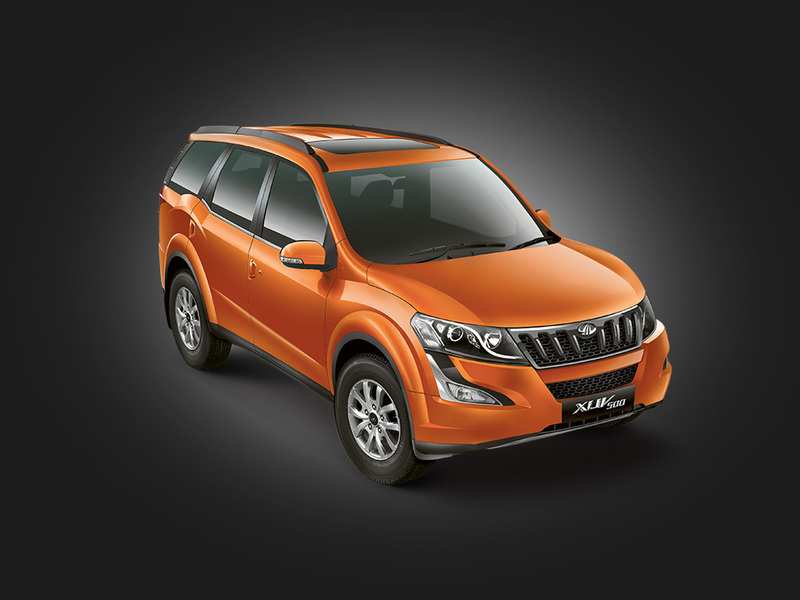 Its reliable mHAWKD70 engine delivers 13% more power and 5% more mileage over the existing Bolero. The New Bolero Power+ also offers a peppier drive and better maneuverability. At the same time, it comes with the same interior space to seat 7 people as in the existing Bolero. 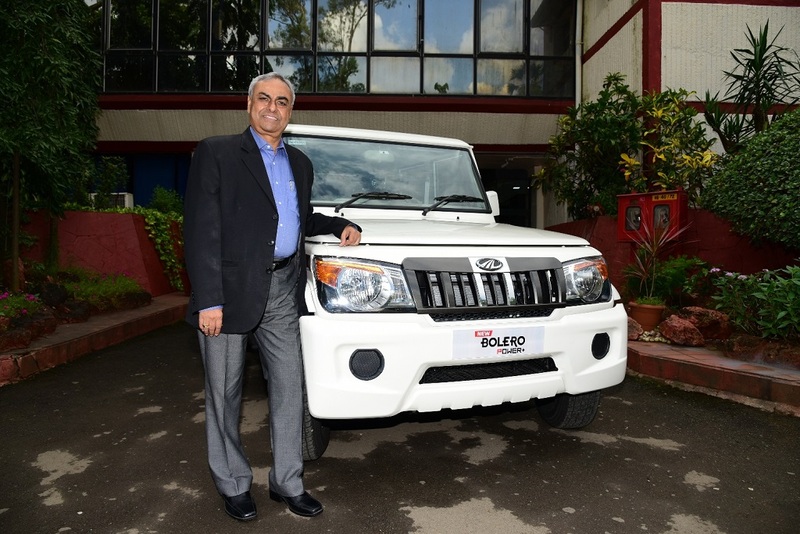 The New Bolero Power+ with the mHawkD70 engine will be available in 3 variants – SLE, SLX & ZLX across Mahindra dealerships pan India starting today, at an aggressive price of Rs.6.59 lakhs (ex-showroom Navi Mumbai for SLE BS4 variant). Powered by the reliable mHawkD70 engine from the proven mHawk engine family, the New Bolero Power+ offers 13% more power over the existing Bolero, delivering 52.5kW (70bhp) with a torque of 195 Nm and 5% higher mileage. This delivers a peppier drive along with the dependability of the mhawk D70 engine. The New Bolero Power+ is also more maneuverable making weaving in and out of traffic a breeze. The New Bolero Power+ has the same space as the existing Bolero and offers 7 seats with better cushioning to support your body contours. The New Bolero Power+ continues to have a bold SUV stance with its signature front grille and masculine bumpers, while the blue vision headlamps and the contemporary body decals add to its stylish and sporty looks. The interiors aptly accentuate the stylish exteriors with the dual tone interiors. The technology features include a digital instrument cluster, a Driver Information System (DIS), a voice messaging system and the fuel-saving Micro Hybrid technology on ZLX. This technology allows the vehicle to intelligently switch the engine into the standby mode, when not required – ensuring lower fuel consumption while being more environment-friendly too. The New Bolero Power+ also comes with an engine immobilizer which shuts down the engine if any key other than your key is used ensuring safety of the vehicle. With all these and more, the New Bolero Power+ aggressively priced at Rs. 6.59 lakhs (ex-showroom Navi Mumbai for SLE BS 4 variant excluding octroi & other levies) is a much better value for money proposition. Since its launch in August 2000, the Bolero has evolved significantly, incorporating features and aesthetics in line with the changing lifestyle and aspirations of the Indian consumers over the years. This has resulted in the Bolero being India’s highest selling SUV for 10 years in a row, since 2005-06. Today there are over 9 lakh Boleros on the road. The brand’s popularity is also visible in the online space. 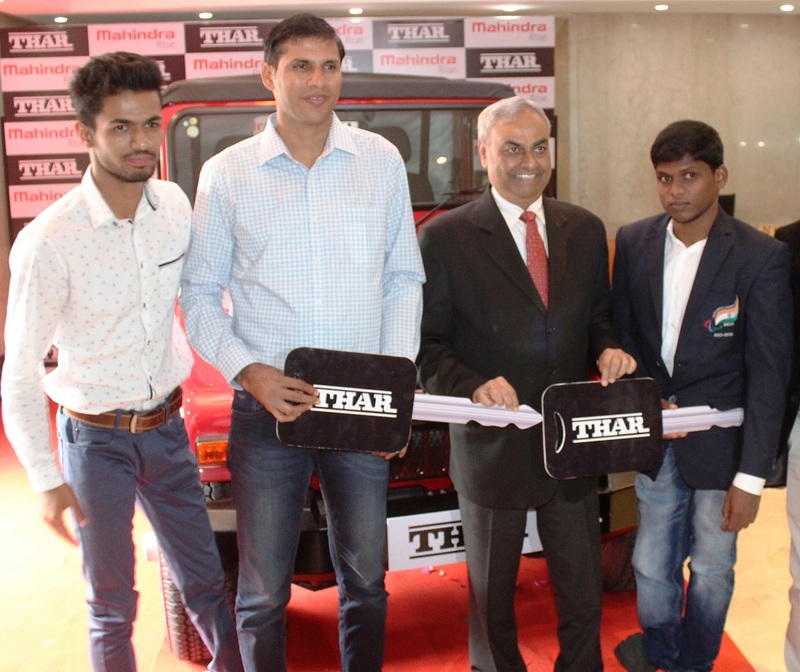 The Mahindra Bolero community on popular social networking site, Facebook, has almost 2 million fans sharing their adventures and experiences in their Boleros. The legacy of Bolero is far reaching. Bolero is also a preferred vehicle for the military and para military forces for years.